Box-Making Workshop – WE MAKE BOOKS! 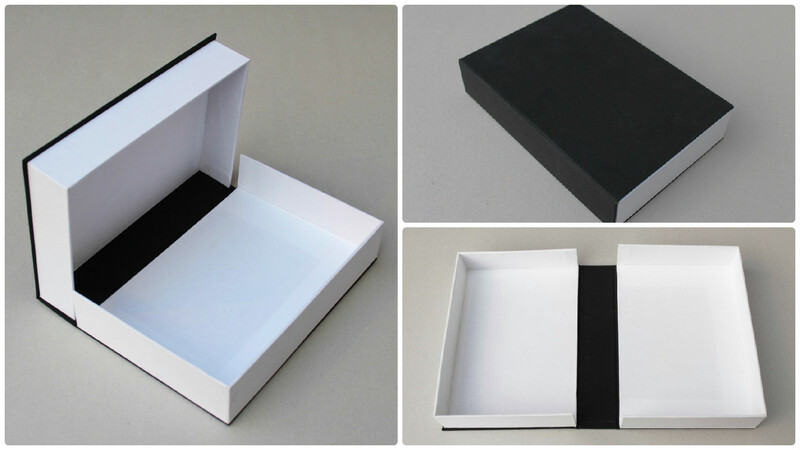 Join our workshop and make a bespoke Solander box, -also known as Clamshell box- a popular and versatile drop-back structure that can be used for storing or presenting books, prints, photographs or any other loose and fragile items. You will learn all the stages of box-making including measuring, cutting, gluing, covering and lining and become familiar with the tools, materials and techniques necessary to build your own handmade box. This workshop is suitable for complete beginners as well as those with some experience in bookbinding.